my BVRIT is an online Magazine created by BVRITians. All ongoings, events and information is well described as articles here. 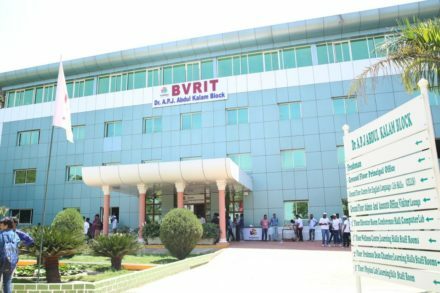 It makes this site the best source to know all about BVRIT. Yummy! The king of fruits is here. © 2015 myBVRIT. created by BVRITians.